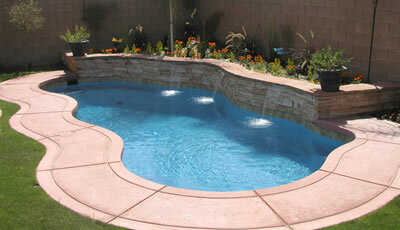 As you can see, Stoker Pools has many options for your backyard oasis. But don’t worry - we can help you make the right choice. 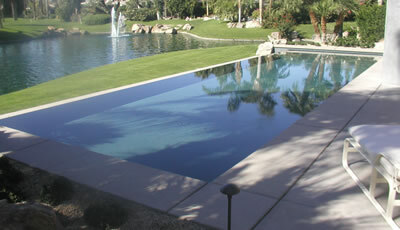 Whether it's "simple and budget-friendly" or "an exotic backyard resort," we have the talent and experience to make your backyard remarkable. 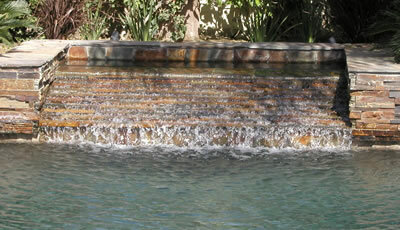 For a one-on-one consultation on your backyard oasis, give us a call at (760) 772-1111. One of our design specialists will be happy to help you.